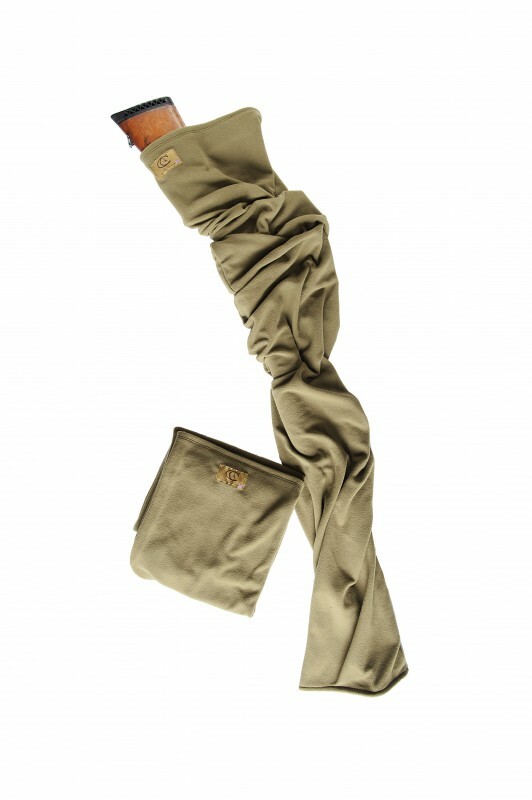 This Scarf acts as an emergency gunslip when you are caught out without one. It also dries your gun so you can put it in your conventional gun-slip stopping any potential rust spots before you wipe down your gun. 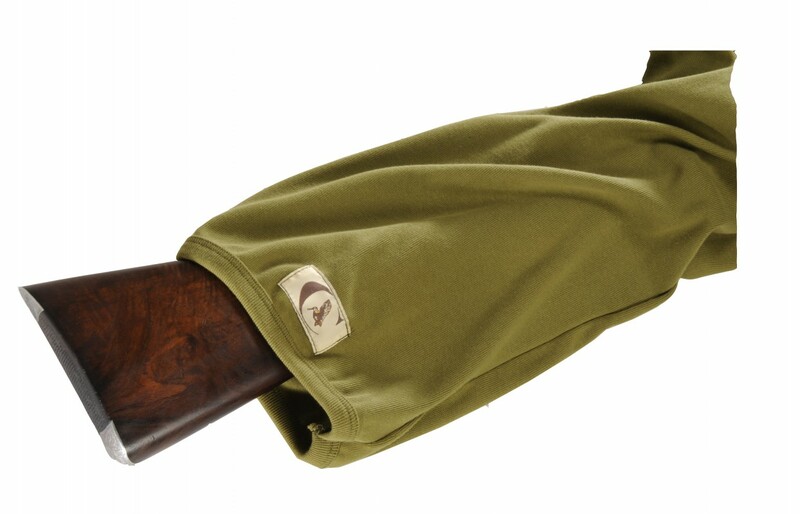 Its a great towling and warm fleece for scarf use and the other gun duties.